In a heartbreaking 13-minute monologue Monday, late-night comedian Jimmy Kimmel revealed that his newborn son had undergone a lifesaving open heart surgery immediately after he was born. The announcement sparked an outpouring of support, but not everyone felt sympathetic towards Kimmel. Former congressman Joe Walsh (R-Ill.) took to Twitter to tell the comedian that his “sad story” wasn’t a reason to force him or any other U.S. taxpayer to pay for someone else’s health care. Walsh who now works as a right-leaning radio host was irked that Kimmel used his kid’s story to make a case for Obamacare and the importance of healthcare for lower-income families. 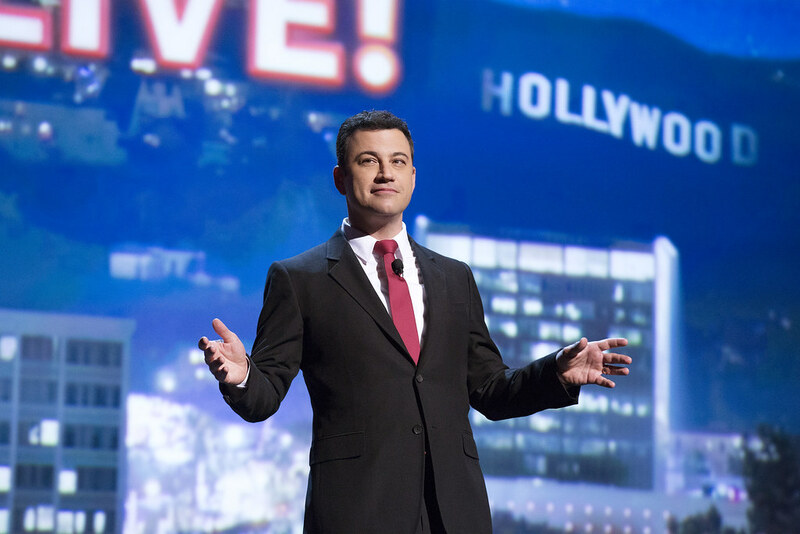 In his monologue, Kimmel noted that before 2014, any newborn with a life-threatening birth defect like his son was had nearly zero chances to get health insurance because his disease was a considered a pre-existing condition. In other words, Kimmel’s son would have been dead within days despite his parents’ health insurance. Walsh’s insensitive reaction stirred brutal response from fellow Twitter users. The former U.S. representative was blasted for refusing to pay $117,000 in child support to his ex-wife, a scandal which ended in 2012. “Joe, you won’t even pay child support for your OWN kids. We already knew you felt this way, you worm. No need to tell us — we’re good,” wrote Patton Oswalt. The GOP has tried to repeal Obamacare dozens of times, but as the AHCA inches closer towards that goal, the realities of losing Obamacare are coming into focus. Walsh reportedly refused the health insurance plan as a congressman, even though his wife’ required surgery for a pre-existing condition and the couple lacked health insurance. The debate around the patients with pre-existing conditions such as cancer, asthma, and diabetes is one of the reasons Democrats and Republicans can’t agree on the health care law overhaul. While the GOP pledges not to hike premiums for this group of patients, Democrats claim such patients will be forced to seek health care in other states if their home states decide to apply for a waiver to exempt them from federal protections of those patients. Ironically, just two days before Walsh’s uninspired comment, another GOP lawmaker made an insensitive remark aimed at people living with chronic conditions. Rep. Mo Brooks (R-Ala.) told CNN’s Jake Tapper that people “who lead good lives” don’t end up having a pre-existing condition. Brooks said that people with pre-existing conditions, who have higher health care costs, should pour more money into the insurance pool to offset those extra costs. Otherwise, their peers that lead good lives – (i.e. they are actively doing “things” to keep their bodies healthy), would see their premiums skyrocket.